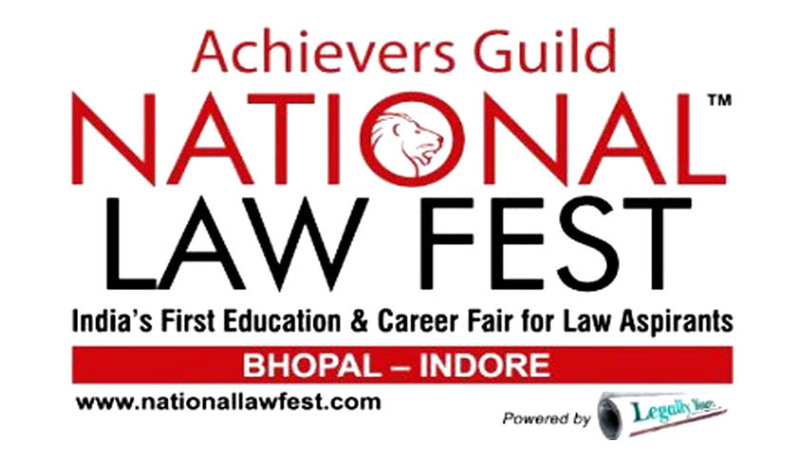 Achievers guild in collaboration with Legally Yours, is organizing the second edition of National Law Fest, an exclusionary one of its kind education and career fair for law aspirants. Started with the sole purpose of promoting legal education in the country among law students, it was first conducted in 2013 where the event graced by the father of legal education in India, (Dr.) N.R. Madhava Menon as the chief guest. This year the event will be graced by the presence of Prof. Dr. R. Venkata Rao, Vice-Chancellor, National Law School of India University, Bangalore as the chief guest. The keynote address will be delivered by Mr. Murali Neelakanthan, pharma major Cipla’s Global General Counsel. There will be an open session with Dr. Venkat Rao and Murali Neelakantan where participants can ask them about queries pertaining to legal education and careers ahead. Registration details: All the interested participants can register by filling the registration form available at the website. All registered participants will be entitled to one year subscription for Legally Yours and will also receive a copy of the National Law Fest souvenir.